Roger in based in Singapore and is the Chief Representative for HornbyChapman’s Asian business. Roger has spent most of his career at Deutsche Bank primarily in leading development in financial services. 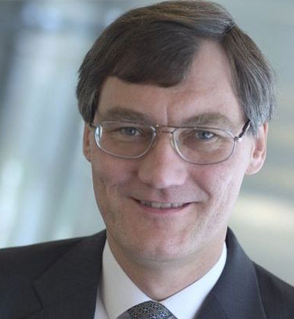 He spent 30 years with Deutsche Bank and the last 15 years he was Managing Director and member of the Global Management team for Trust and Securities Services at Deutsche Bank. He was globally responsible for building a broad successful franchise in Investor Services providing Custody, Accounting Services, Fund Administration, Securities lending and Registrar Services from over 40 direct markets to a broad client base including the world largest Institutional clients. After Deutsche Bank he was Managing Director and responsible for Product Management in Asia Pacific for World Wide Securities Services at JP Morgan. He is a member of the Chartered Institute for Securities and Investment, a Chartered member of the Institute of Financial Services and a member of International Securities Services Association (ISSA).